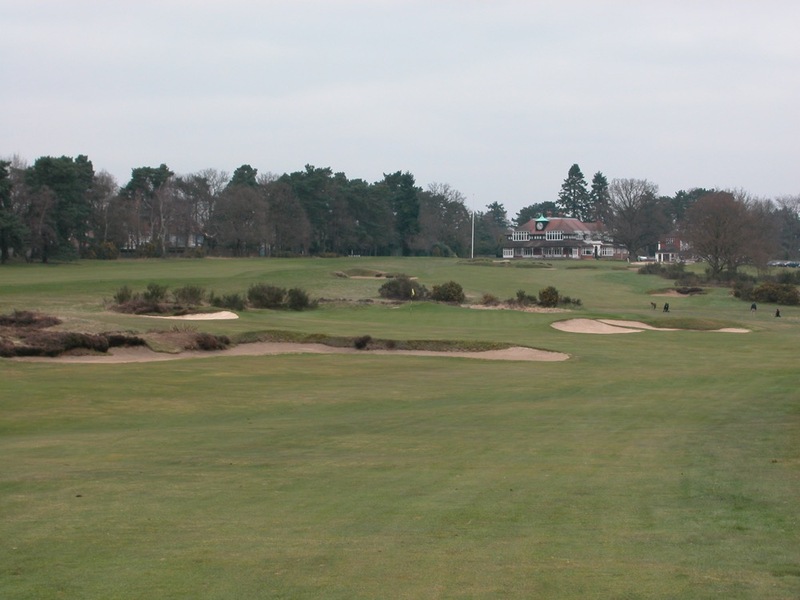 The crown jewels of golf in England circle the city of London, and the main jewel in that crown is the Old Course at Sunningdale Golf Club in Sunningdale west of London, almost universally recognized as the finest inland golf course in England and in fact all of the UK. 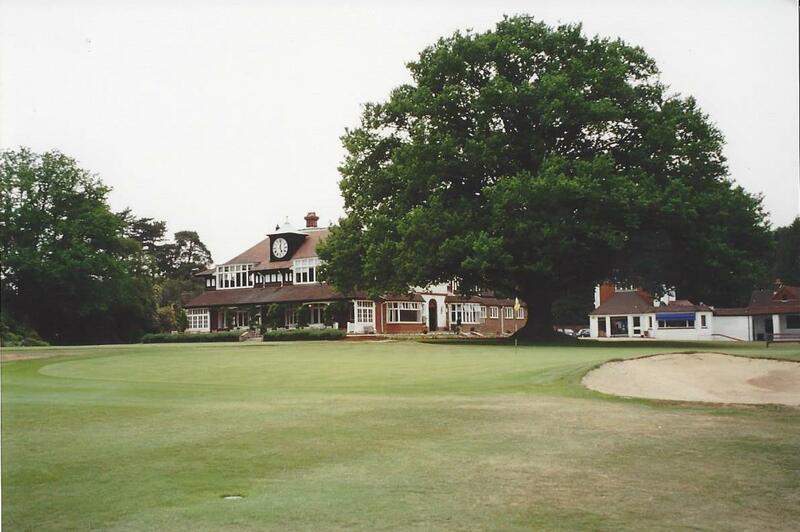 Sunningdale Golf Club’s Old Course is the supreme example of the “heathland” style courses so unique to this part of England, in a wonderfully picturesque setting, with one of the best-looking clubhouses in all of golf standing watch over Sunningdale’s 18th green. 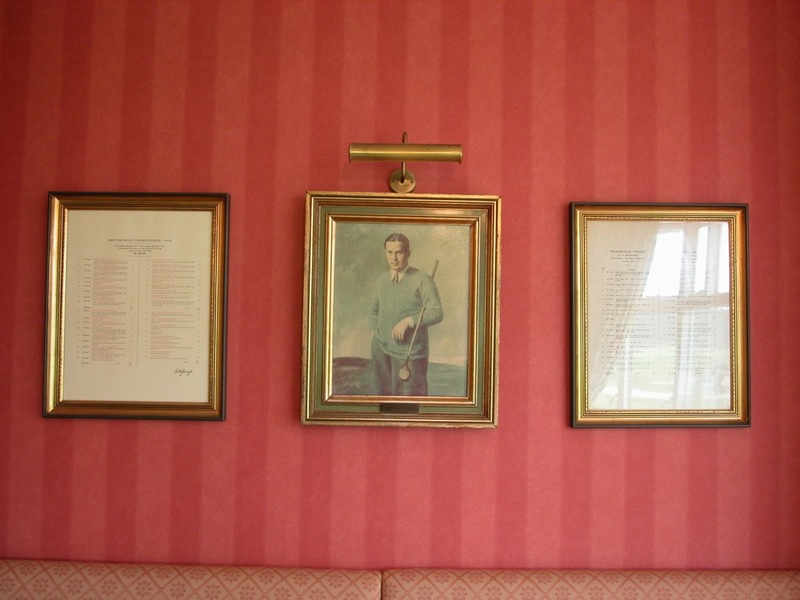 The historic Old Course at Sunningdale is best remembered as the site of Bobby Jones’ most famous round of golf, his “perfect” 66 consisting of a 33 on the front, 33 on the back, while taking 33 full shots and 33 putts, in Open Championship qualifying on his way to eventual victory. 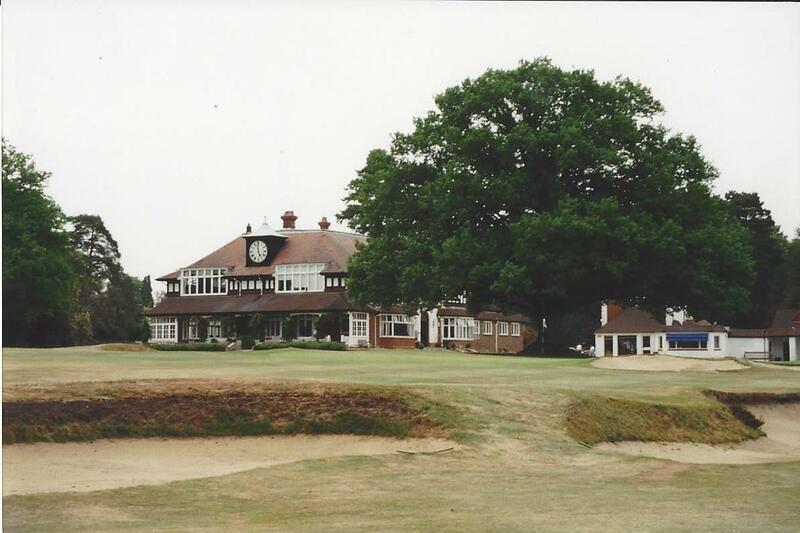 Sunningdale Golf Club Old Course has also hosted the Senior Open Championship, and dare we suggest that if the Open Championship were ever go “inland” (and it surely won’t, but if it ever did), the Old Course at Sunningdale Golf Club would be the venue. 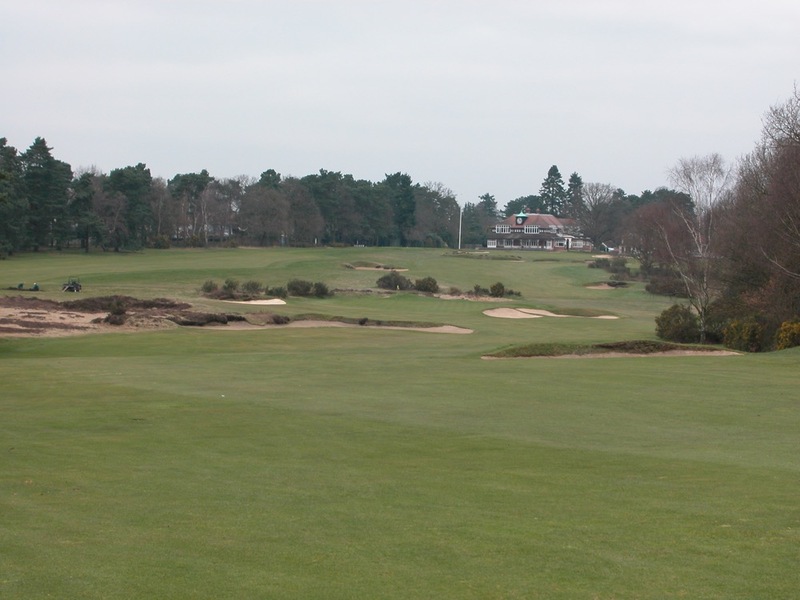 Truly world-class, Sunningdale Old Course is in our opinion one of the top 10 courses on Earth. 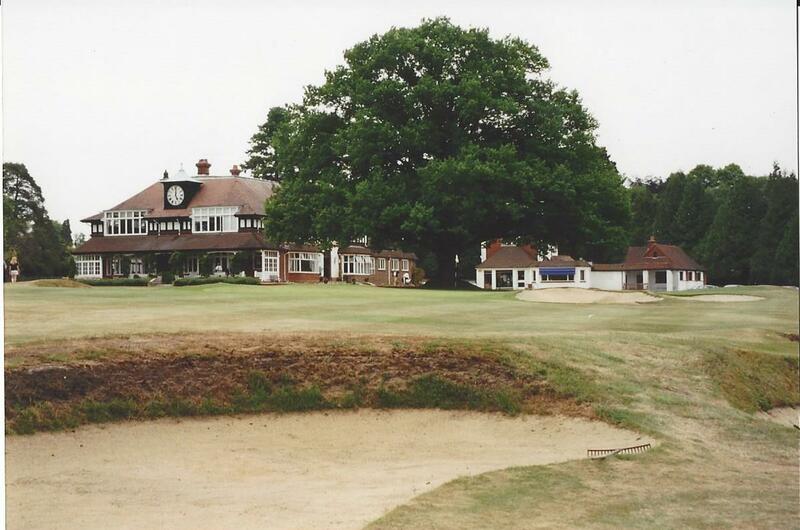 But don’t stop at the 18th green of Sunningdale Golf Club’s Old Course though. 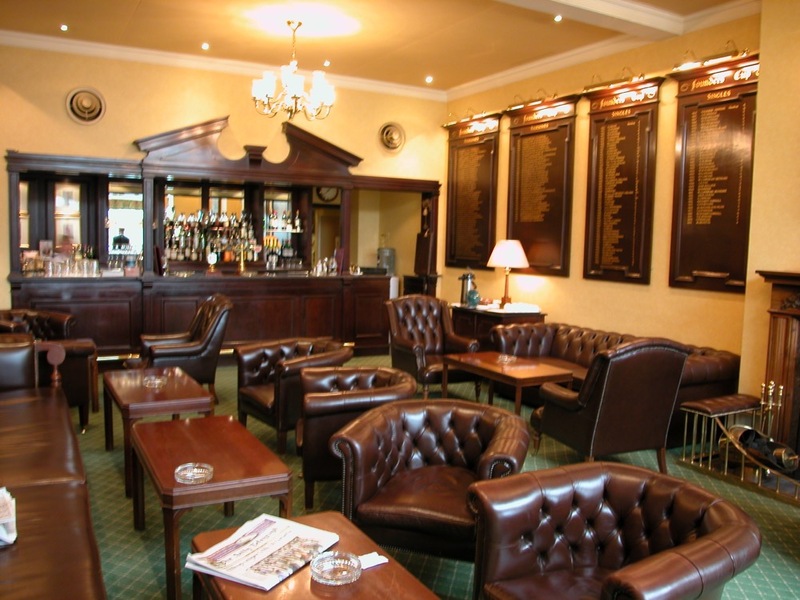 Following lunch in the classic Sunningdale Golf Club clubhouse, play the New Course at Sunningdale Golf Club as well, also ranked in the British Isles’ top 50 courses, one that stimulates much debate as to which of the two courses at Sunningdale Golf Club is actually the greatest. 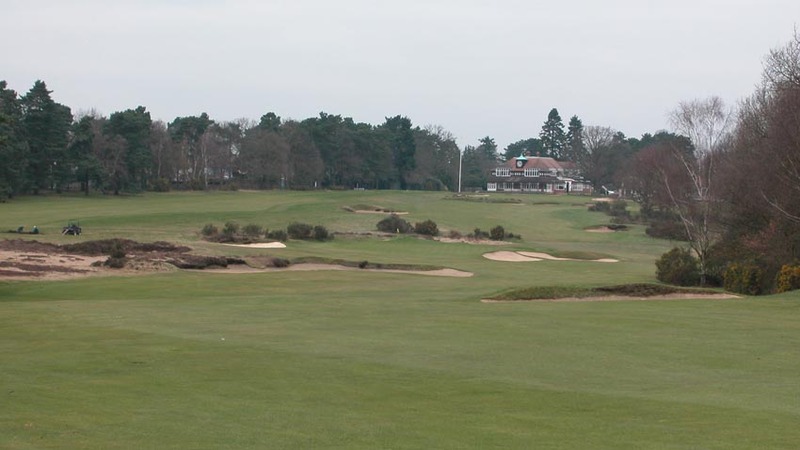 Only slightly less stirring, but perhaps more difficult than the Old Course, the New Course at Sunningdale Golf Club completes one of the best days that can be had in all of golf. 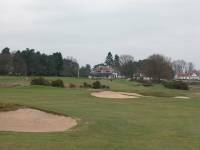 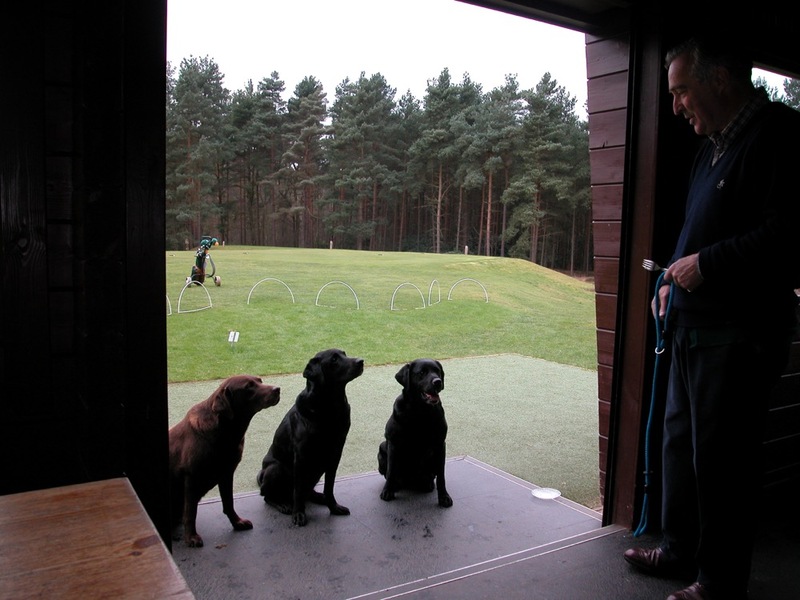 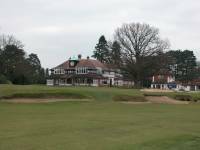 Plus, it gives you a chance to stop twice at the halfway house, located at the crossroads of the two Sunningdale Golf Club courses, one of the best ever! 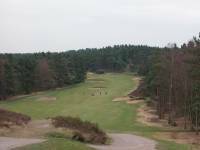 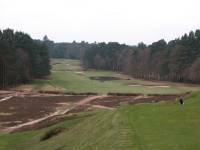 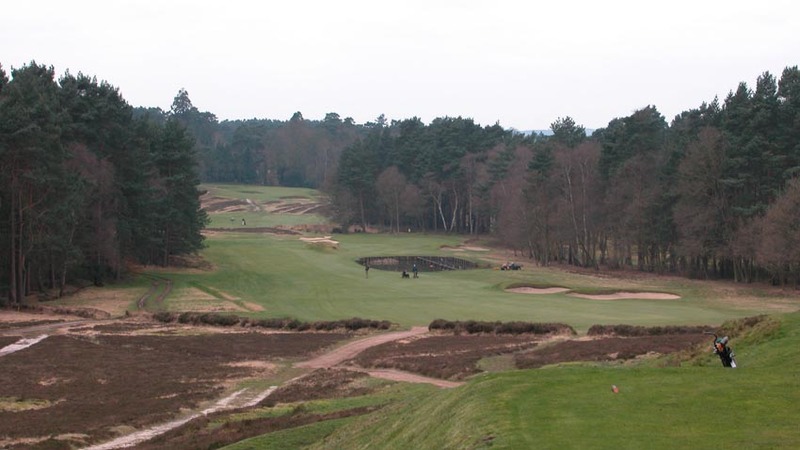 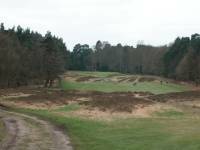 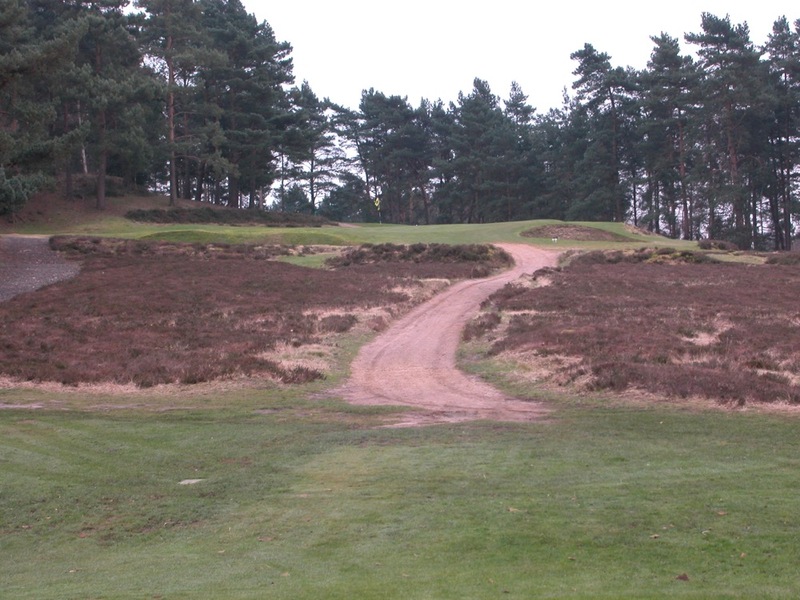 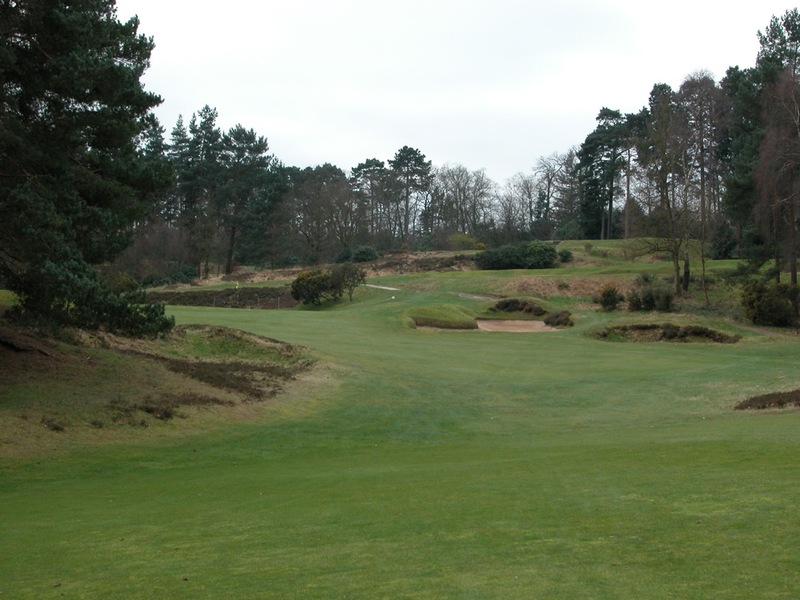 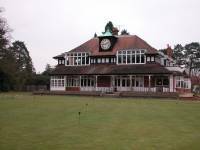 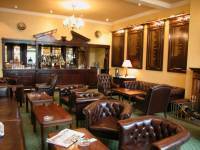 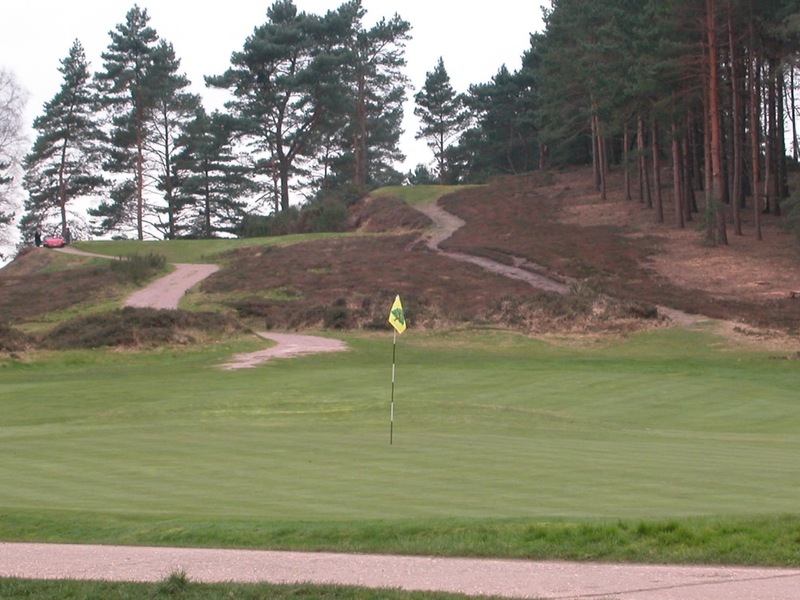 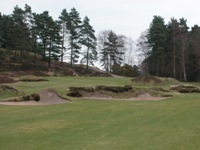 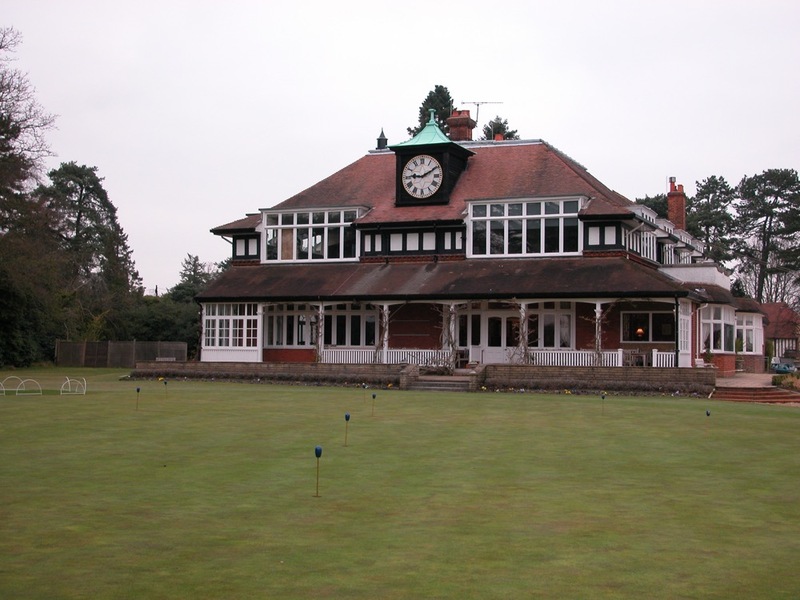 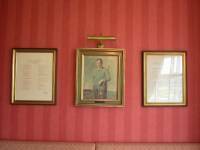 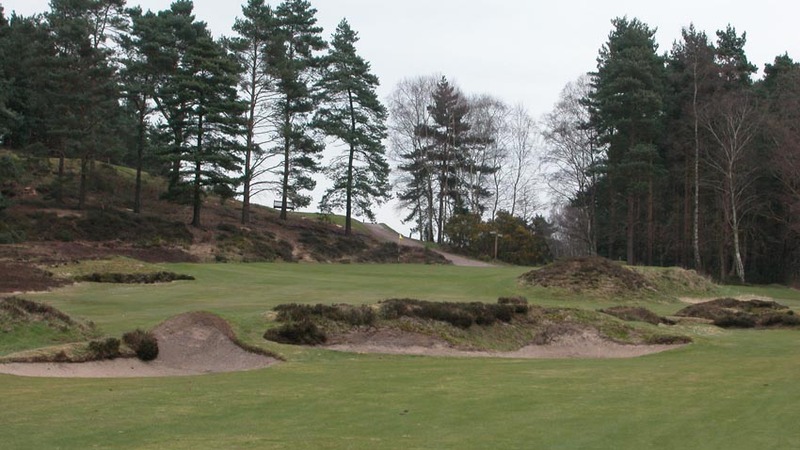 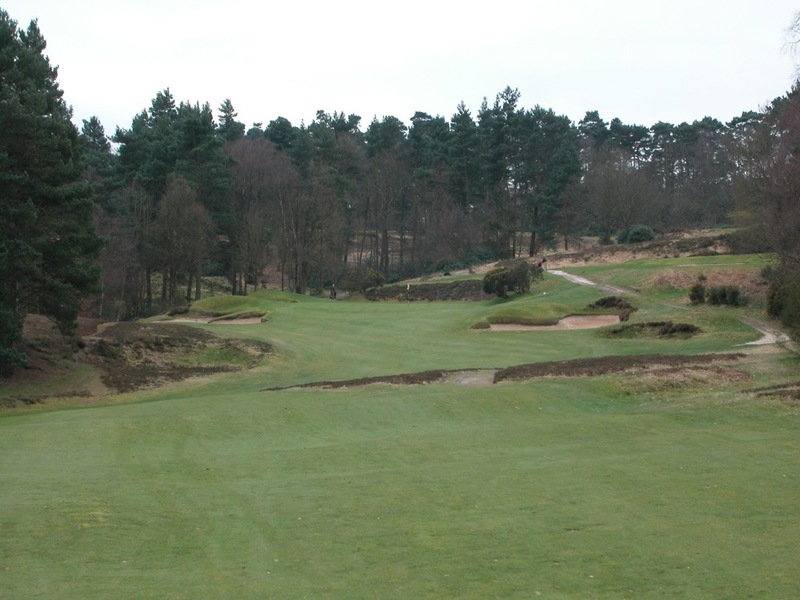 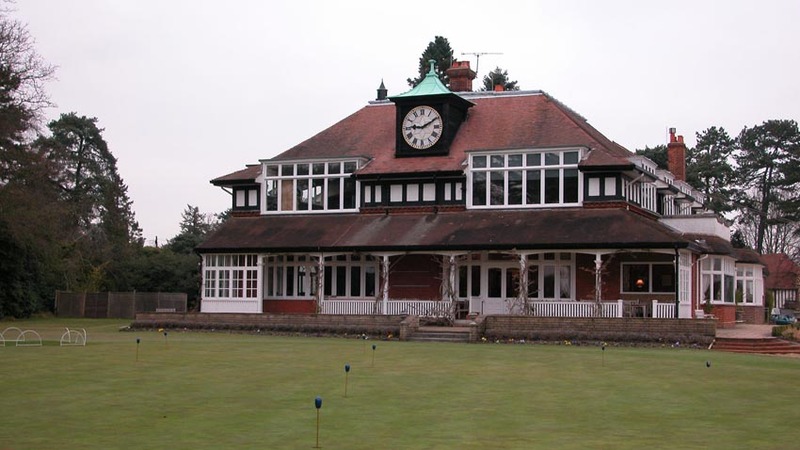 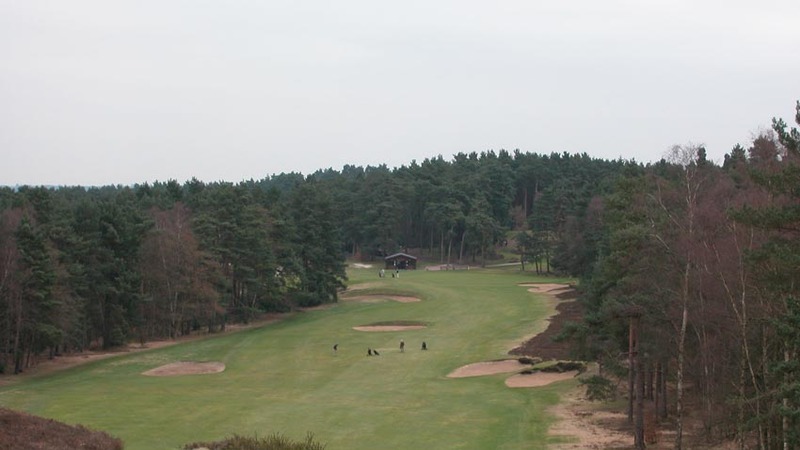 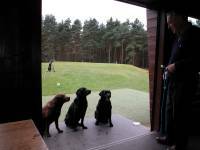 Sunningdale Golf Club is the centerpiece of any golf tour to the London England region.